Place Your Orders Today to Ensure Delivery by Christmas! Place your orders today, to ensure delivery by Christmas! BLACK FRIDAY SALE!!! FREE SHIPPING ON THE KIT-TY TREE! FREE SHIPPING ON THE KIT-TY TREE AND KIT-TY TREE DELUXE WITH TOPPER! PLEASE REMEMBER THIS IS AN ASSEMBLY KIT. ASSEMBLY IS REQUIRED. ENTER CODE THANKS AT CHECKOUT. SALE 11/28/13-11/29/13. Hasn't your furbaby been good all year? Place your orders by November 30th to ensure delivery in time for Christmas! 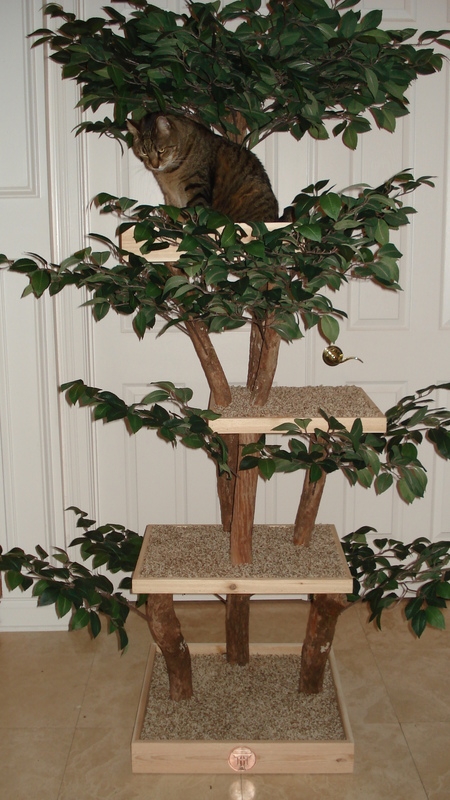 Enter to win a Nesting Tree with Fresh Steps Paw-Points Sweepstakes this month - November 2013. 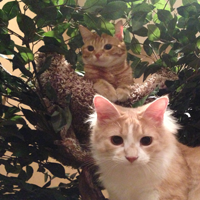 The KIT-TY Tree wins Cat Fancy Editors' Choice 2013! Pet Tree Houses Partners with Purina ONE at Makers Faire in New York! Pet Tree Houses partners with Purina ONE at Makers Faire in New York this weekend! 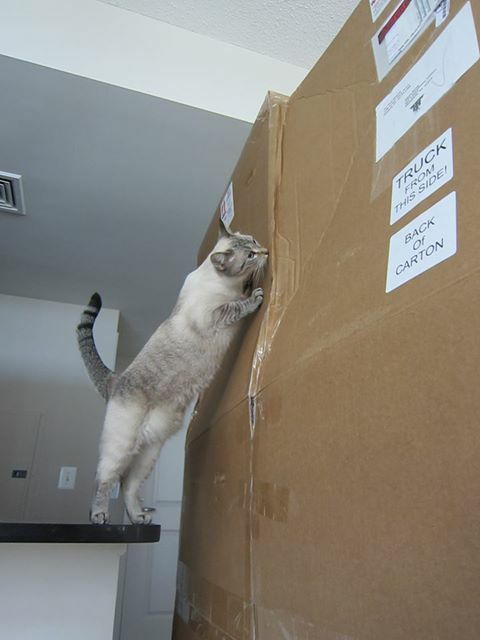 we are offering FREE SHIPPING on our Scratching Tree! 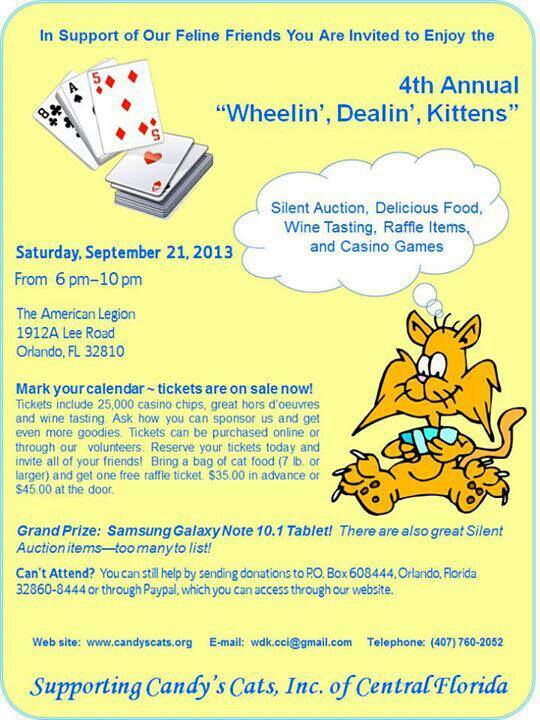 A couple more weeks to get your tickets for the 4th Annual Wheelin' Dealin' Kittens Event! September 21st Visit the link below to purchase your tickets! All proceeds benefit Candy's Cat Rescue in Central Florida. LABOR DAY SALE!!!! TAKE 15% OFF YOUR TREE ORDER THIS WEEK ONLY! As we celebrate Labor Day and how hard everyone has worked all year, we would like to reward you with 15% off your order! Enter promo code LABOR15 at checkout. This sale ends Tuesday, September 3, 2013. Call toll free 877-971-8733 to place order or order online!